The Wandering Thoughts: Blogging is not a Cup of Tea! Blogging is not a Cup of Tea. It requires passion and authority which leaves out most people. 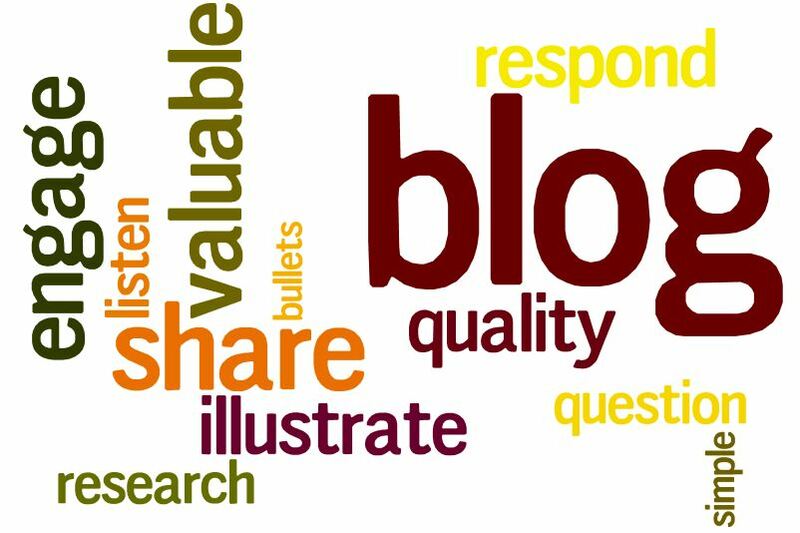 Blogging is a sincere dedication towards writing, towards accepting others word, mutual sharing and most importantly engaging with other bloggers. A sheer presence of your being on-line does not makes you a blogger. While taking up the domain, my goal was not blogging (i won't tell, what it was ;) ). As the time flew, the objective/purpose changed. Later I thought of blogging and i did write some articles but failed miserably. The reasons are all cited above. My intention of writing this post is not letting people know that I am making an entry into blogging. I just thought of writing again. This time for me. This time for a change. This time for all the things going through. This time for all the turmoil's and happiness around. This time to make new connection. This time to make new friends. This time to make my circle grow. Let's see how far I'll be into this venture.